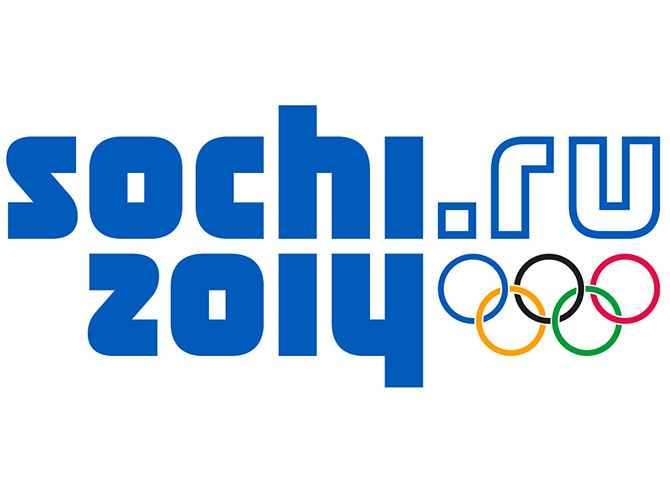 The Sochi Winter Olympics Games are expected to draw a about 3 billion TV viewers globally. NBCUniversal will be streaming every single competition live on its website and mobile apps. Unfortunately most of those television hours will be on NBCSN, the company’s cable sports channel and all of its live streaming coverage will be restricted to the subscribers, who must log in with the username and password of their pay TV account. If you do not have a cable subscription, you’re out of luck. Fortunately there are some options available to those who do not have a cable subscription. NBC is offering 185 hours out of a total of 539 hours of programming on its broadcast network for free. These 185 hours of free broadcast also includes the nightly prime-time show hosted by Bob Costas. All you need to watch these programs is a digital antenna, which can grab the over-the-air (OTA) signal for free. Two of the best digital antennas available in the market today for HD reception are Mohu Curve and Clearstream Antennas Direct C2. Almost all the events will be tape-delayed because Sochi is nine hours ahead of the EST time zone. The two exceptions are the women’s and men’s hockey finals, which will be aired live on February 20 and 23, respectively. There are many countries, where the Olympics is being broadcast for free. The BBC is offering more than 650 hours of live competition on its streaming site and Canada’s CBC network is serving up 12 feeds of live event coverage online. The networks offer mobile apps as well. None of this viewing requires a TV subscription or login. If you live in the US, you will get a message that the content is not available in your location. All you need to get past this error is to mask your local IP address by using any popular VPN service like TunnelBear, which works on both Mac and PC. TunnelBear offers access to IP addresses in the U.K. and Canada (as well as the U.S., Germany, Japan, and Australia). TunnelBear’s apps are free. Monthly service is $5 for unlimited data use and the ability to use the service simultaneously on one computer and two mobile devices. There is a free account option, but it’s limited to 500MB of data per month, which will likely not be sufficient for the Olympics. Whether you opt for an antenna, VPN service, or both, you have viable options for catching all of the Sochi Olympic action for free.